CupCakes and CrabLegs: Fresh Pineapple - Now, Where's The Beach? 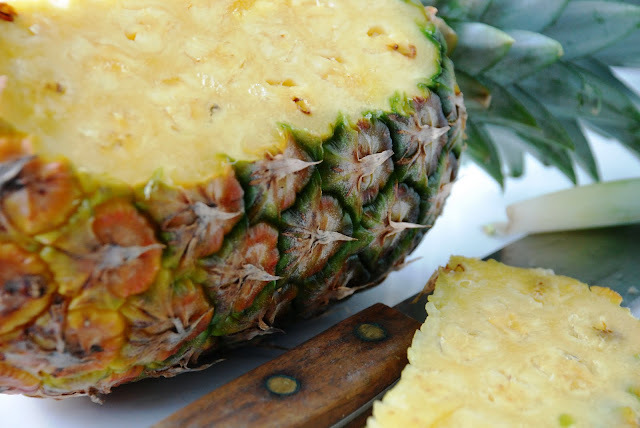 LOVE, LOVE, LOVE Fresh Pineapple. I found one on sale at the grocery store this week for $1.89. I would be really, really happy! Bon Appetit from snowy Chicago!